(10) countries in Southeast Asia. 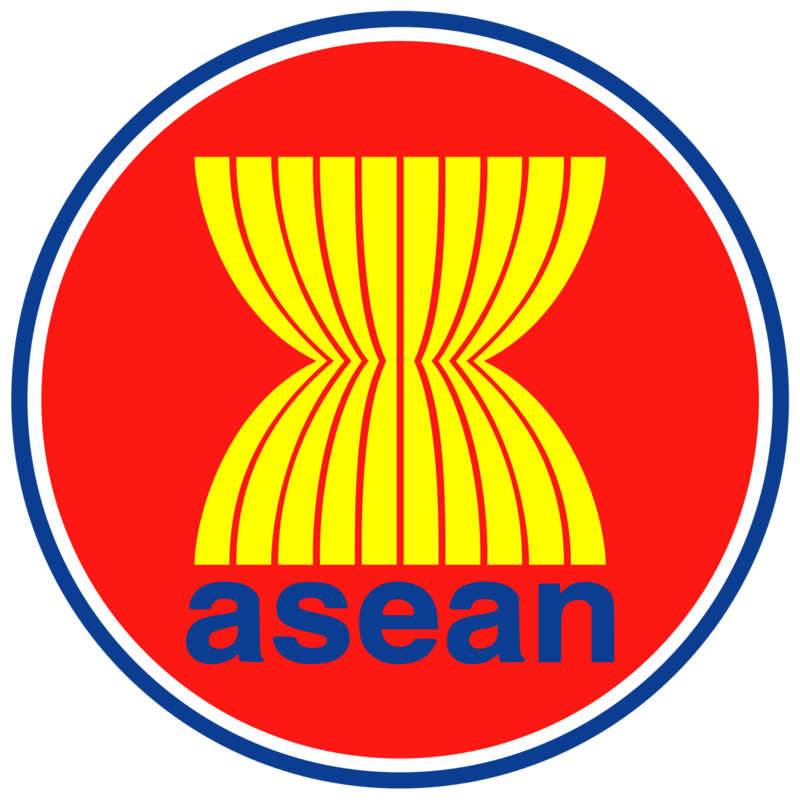 It was proclaimed a Community through the “Kuala Lumpur Declaration on ASEAN 2025: Forging Ahead Together”, signed by the ASEAN Leaders during their 27th Summit in November 2015. Along with the ASEAN Community Vision 2025, also adopted at the same Summit, they call for the ASEAN Community in forging ahead together, and to work towards building a community that is politically cohesive, economically integrated and socially responsible.The ASEAN Secretariat was established in 1976 by the Foreign Ministers of ASEAN with the basic function of providing greater efficiency in the coordination of ASEAN organs and for more effective implementation of ASEAN projects and activities. It is also envisioned to be the nerve center of a strong and confident ASEAN Community that is globally respected for acting in full compliance with its Charter and in the best interest of its people.